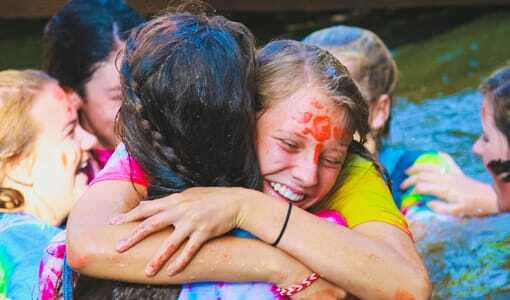 Camp Merri-Mac is the ultimate girls’ summer camp in North Carolina. 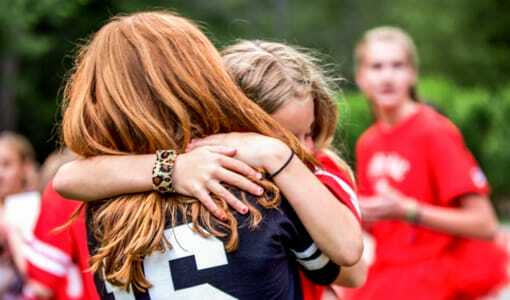 We are located in Black Mountain, Buncombe County, North Carolina, and our girls spend get to spend their summers having a blast in in the beautiful mountains of western North Carolina. 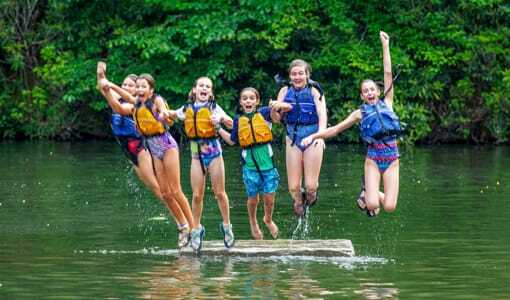 If you are searching for the perfect girls’ summer camp in North Carolina for your daughter this summer, then you need not look any further than the wide variety of wonderful programs and activities offered here at Camp Merri-Mac. 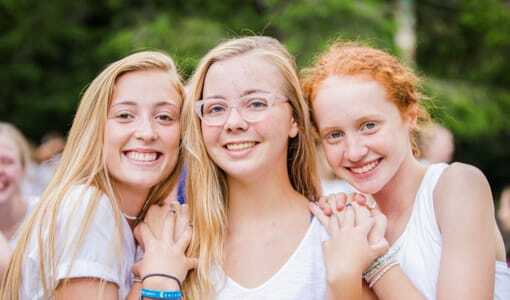 Our skilled counselors ensure that your daughter will get the most of her summers spent with us here at Camp Merri-Mac. 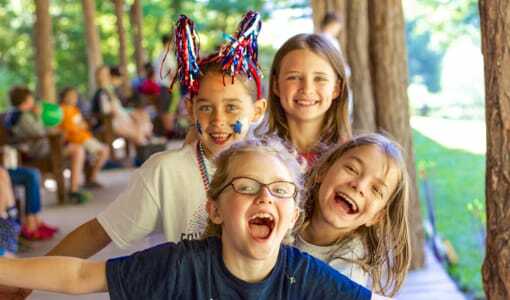 From trying new and exciting activities, to developing skills and building self confidence, Camp Merri-Mac guarantees that you won’t find a better girls’ summer camp in North Carolina for your little girl. 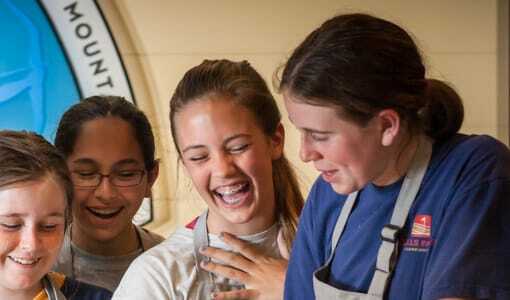 We cater to girls aged 6-16 and have a wide range of programs and dates available for your daughter no matter her age or interests. 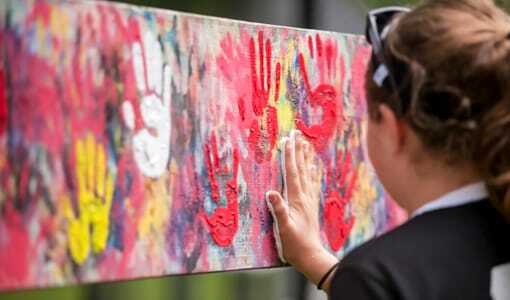 Camp Merri-Mac conducts tours of their facilities year-round for interested parents and potential campers. 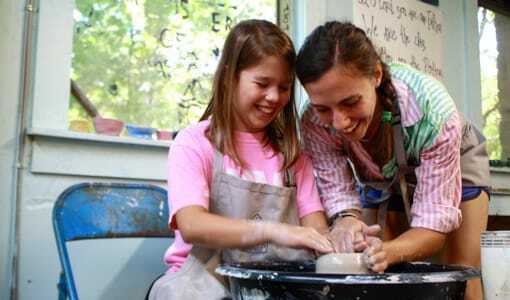 To schedule your tour of Camp Merri-Mac today, please give us a call at (828) 669.8766!